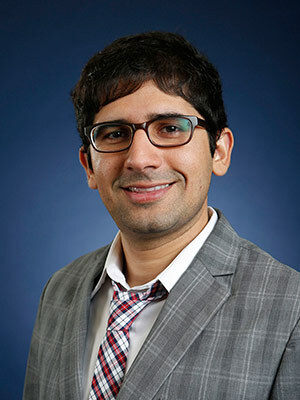 Achyuta Adhvaryu is an Assistant Professor of Business Economics and Public Policy at the Ross School of Business at the University of Michigan. He pursues three interrelated agendas in his research, namely firm decision-making and the resulting productivity dynamics in emerging markets, healthcare delivery in low-income contexts, and the long-run economic impacts of early life events. He holds a Ph.D., MPhil, and M.A. in Economics from Yale University. This project seeks to explore the role of management in responding to productivity shocks, within the context of pollution in an Indian garment factory. This project seeks to understand the impacts of tenure, assessing impacts on both worker welfare and workplace productivity. This is a randomized impact evaluation of soft skills training on female worker attrition and productivity, as well as on firm revenue, profits, and productivity in the Indian garment sector.